John Inglis Gilmour was born in Helensburgh to the north west of Glasgow he transferred to the Royal Flying Corps from the Argyll and Sutherland Highlanders. Gilmour was Scotland's 'top' flying Ace. 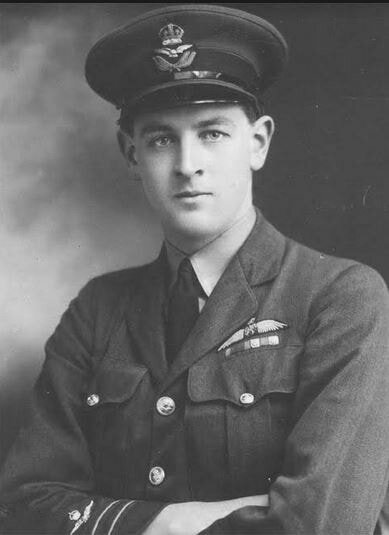 In 1918, flying Sopwith Camels Gilmour downed 36 enemy aircraft, including five in a single day (July 1st 1918), this brought his wartime total victories to 39. Gilmour reached the rank of Major and was awarded the Military Cross and two bars, and the Distinguished Service Order. Gilmour had various lengthy stays in hospital after the war and suffered with mental health issues. Tragically little real detail is known about his post war life but it is known that he committed suicide by cyanide poison in London on 28 June 1928. It is unclear whether his military service contributed to his mental health issues but he may have suffered with undiagnosed or untreated Post Traumatic Stress Disorder (PTSD).